This a Gaming and Video Editing build, oh and Fantasy Football of course. 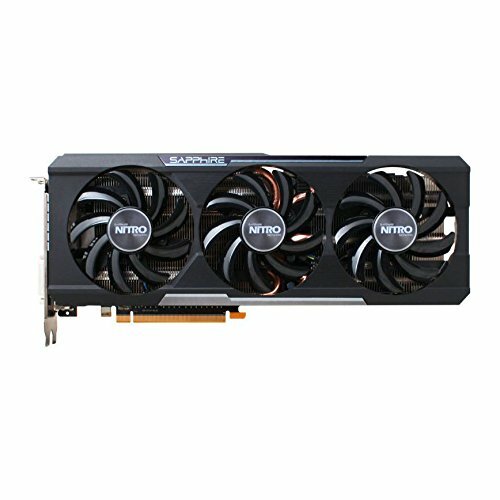 Had bought the Sapphire R9 390X Nitro 8GB GPU a few years ago so for now put that into this new build since gpu's are all so overpriced right now. Wait and see what AMD responds to the new Nvidia cards with before I go shelling out big money for a new GPU. For your Operating Systems hard drive... go with M.2 format... you will not be disappointed. My computer is at the login screen by the time my gaming monitor has turned on. That's speed right there. I can never get enough of the Cosmos towers from Cooler Master, these things are massive... you will never have trouble getting anything into them because there is so much space to work with, makes installing the motherboard, gpu, hdd, and well... everything is so easy to install when you have to much room. I haven't run any benchmarks on it yet but it sure seems to be super powerful, with 6 cores running at 4 GHz base clock and turbo up to 5 GHz, I'm sure my 2 generation old GPU will hold back gaming benchmarks but that will be rectified in the next year or so. Only unfortunate thing about this build is... Windows 10... my AudioTechnica AT2020 USB microphone does not work with Windows 10... and apparently its a Microsoft issue so there is nothing AudioTechnica can do about it since its based on Windows USB drivers issues. Any questions? Just comment and I'll do my best to answer them. 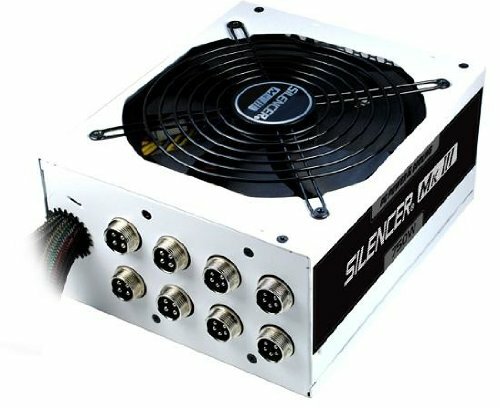 put that into this new build since gpu's are all so overpriced right now. I assume you are referring to the RTX series of cards. Yes they are very hefty in the price tag department. However, Prices on 1080tis are very reasonable at the moment. If you don't need bleeding-edge tech that is a wonderful card for 1440p Ultra or 4k high gaming. Alternately, if you are planning on keeping that 1080p 144hz monitor a GTX 1080 (as of 11/17 the Gigabyte 1080 blower-style is $459 on Newegg) will do 144FPS in almost everything out there at high (or ultra depending on the game) settings. Yeah that price wouldn't be bad... except I live in Canada... that same card that's $459 in the US is $700 in Canada right now lol. We've been getting screwed on GPU prices for the last few years now. Love the monitor, couldn't ask for anything better. What a difference over my old 27" 60hz Asus monitor. I will admit, I've used Asus motherboards for a long time and at this point I tend not to look too close at the VRM's on them and what not... due to my trust in their performance and durability... now you have me wondering and I will have to check into it haha. It's not terrible but they downgraded from the maximus X's vrm quality. It'll get warmer than the other boards but not really bad alarming hot.